Nasaltone? 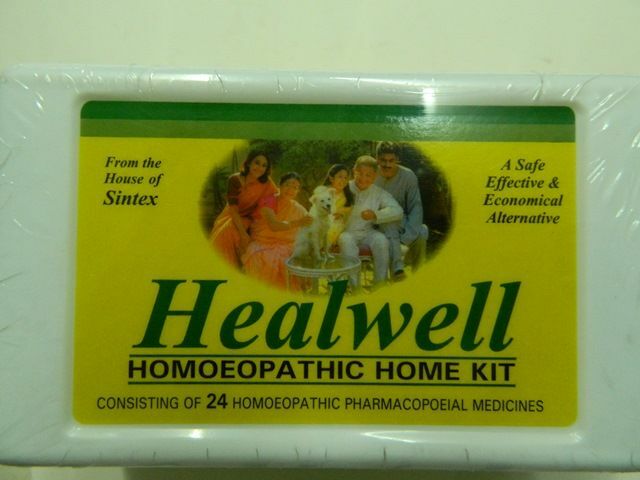 is a safe, gentle & non-drowsy homoeopathic formula for the treatment of allergy, cold & flu. Nasaltone provides multiple benefits. It controls allergy, stops runny nose & sneezing, reduces nasal congestion, relieves fever & headache and helps in pharyngitis and sore throat. Nasaltone? 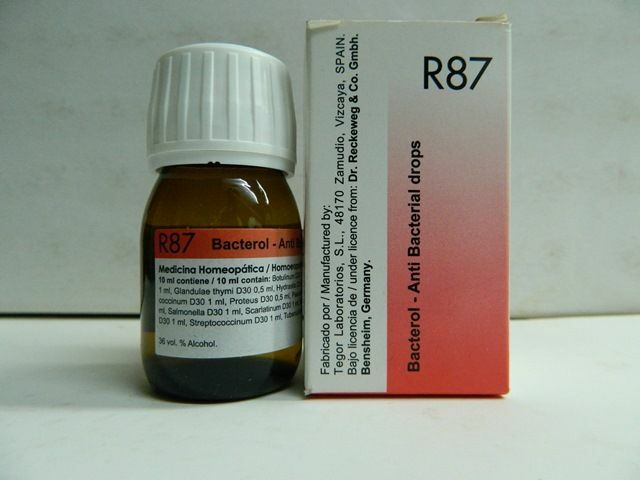 also offers Quick Relief in conditions like acute & chronic cold, sneezing, runny nose, pollen & dust allergy, itchy & watery eyes, nasal congestion, fever & headache. Nasaltone? is available in two dosage forms viz. Nasaltone? 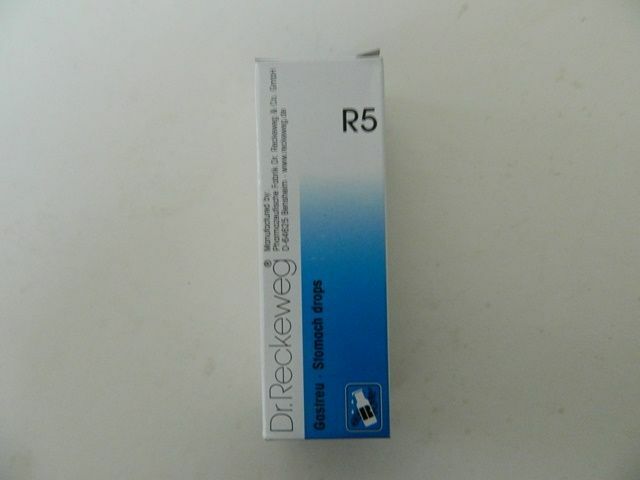 Drops & Nasaltone? Q Tablets. 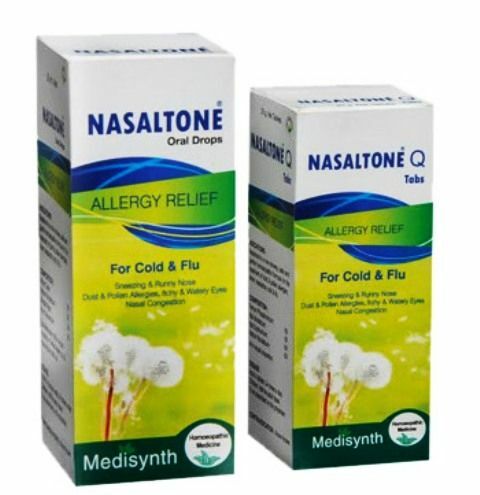 Nasaltone? 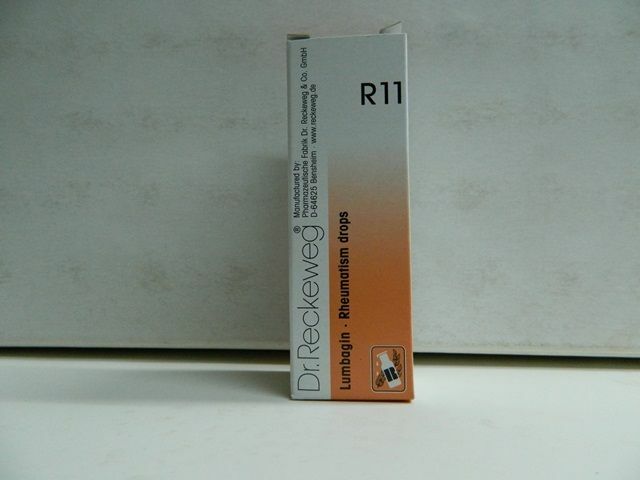 is a safe with no contraindications & side effects.